The Countryfile team have visited the good people of Beaford in Chulmleigh in North Devon to find out more about the Beaford Archive project we have worked with Beaford on for two years. Meeting Robin Ravilious, James Ravilious’ wife, they learnt more about James and his photography before heading to Spittle Farm where they met Bryan Down, photographed by James, whose Oral History interview also features in the Archive. Matt Baker also talked to Beaford’s Sophie McCormack who talked about the digitisation of over ten thousand previously unseen photographs by James Ravilious and Roger Deakins . 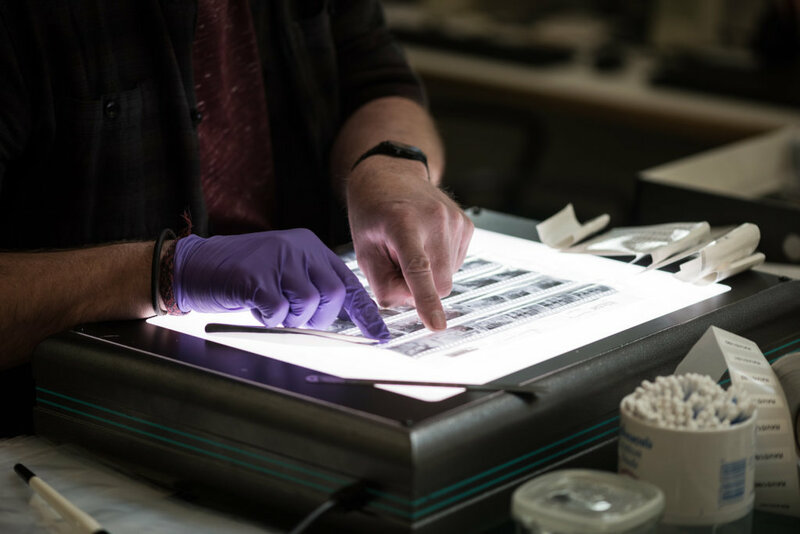 The Web Foundry have worked with Beaford over to create a large, searchable online archive which is going to be featured in a special exhibition this May. You can check out the episode on iPlayer for the next few weeks.